The story of two young women—a Caribbean immigrant in 1960s London, and a bohemian woman in 1930s Spain—and the powerful mystery that ties them together. 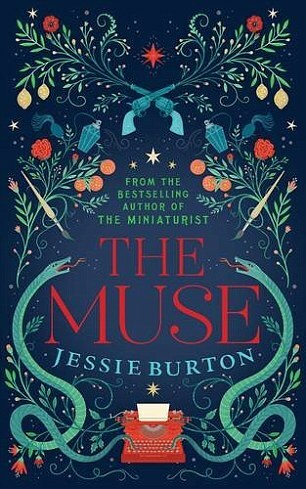 The Muse is not only a novel with a mystery unfolding stroke by stroke, but also a commentary on the effect of public scrutiny and unexpected fame in the artistic community ... Burton’s second novel is more bold and precise than her first. In evaluating The Muse—especially after reading her debut novel—it’s clear that Burton’s talents are now fully realized. She’s proven herself to be a seasoned a storyteller and wordsmith, easily moving between countries and decades, flawlessly mastering the character development that her first book arguably lacked. 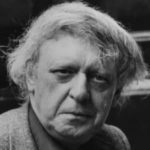 The author plays out the suspense skillfully, arousing the reader’s suspicions with hints that are remarkable but better understood in retrospect. This complex, multi-leveled narrative is powered by distinctive individuals who represent broad thematic issues — sexism in the world of the creative arts, fascism and anti-Semitism in Spain in the thirties, racism in London in the sixties — without becoming one-dimensional stereotypes. Burton, juggling the two narratives, sets off chimes and resonances in her double portrait of hidden creativity ... Burton constructs the dual plotline with painstaking craft, and has a good ear for the ambient interruptions of nature ... The Muse is strong on the emotional and sensual, less so on the figurative depiction of interior states. It is a severely competent novel. The craftsmanship is solid, the sincerity of feeling is sustained to the end; none of it is exceptional.